Nowadays our frenetic lifestyle does not give us the proper time to care about our make-up long enough. We know that a well-dome make-up is essential for our peace of mind (and lips), essential to make us feel better and beautiful and highligh our strenghts (and hide our weaknesses). Sometimes we tend to forget about what makes us feel better and just focus on how to solve our problems as fast as possible. But we don’t need that much time to put our make-up on, 5 minutes are more than enough! 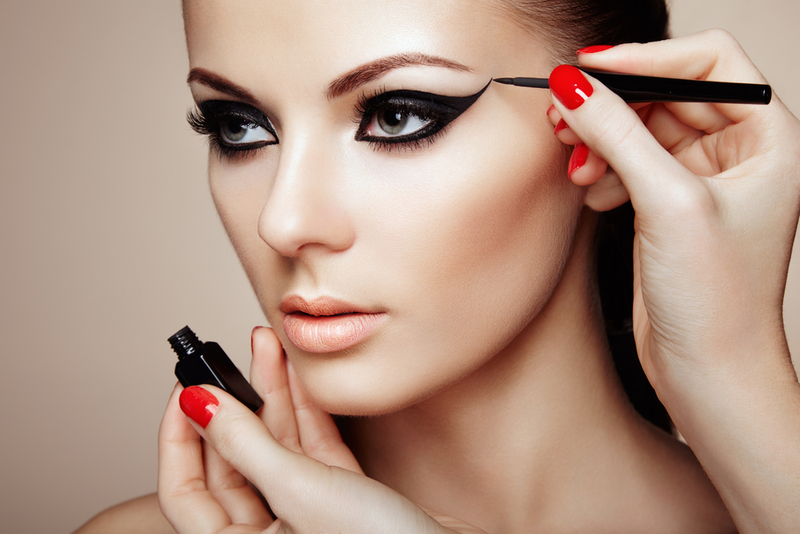 Women are multitasking, so get ready for this new ultimate guide to fast make-up. So just start timing this steps, 5 basic steps, and in 5 minutes you’ll be so fab that everyone will notice you. After the average beauty routine ( micellar water, serum and cream) it’s time to apply the foundation. 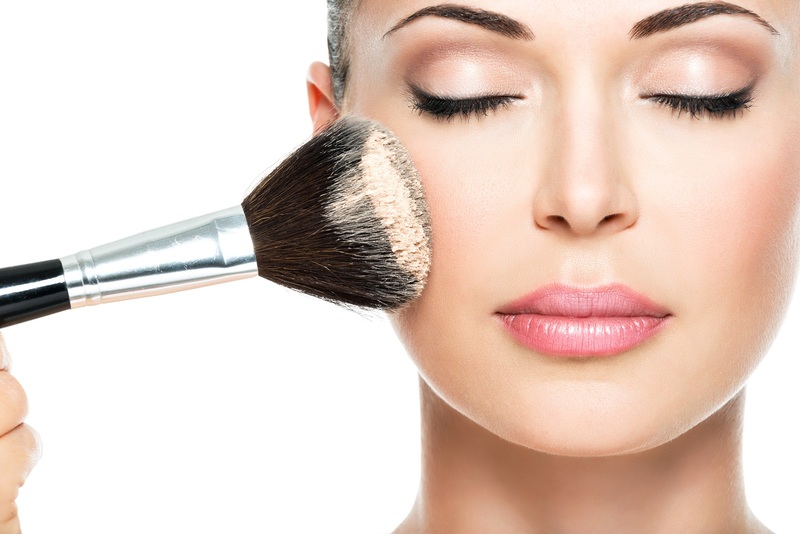 You can choose a compact one, cream one, fluid one or mineral, it depends on your kind of skin (if you have an oily skin then it’s better to use foundation powder , if you have a dry skin then use the creamy one), the important thing is to apply it with delicate touches and use the right quantity. You must apply it on your nose, chin, front and under your eyes and then blend it outward. Apply a little quantity of product on the back of your hand and then gently tap it on your skin to get a natural effect. Start from the centre of your face and then go to the neck and jaz. If you love strong make-up then draw a line with your eyeliner after putting the eyeshadow on, if you prefer a blurred effect then do the opposite. Use mascara to enlarge your eyes. If you love a simple look then mascara is enough for you! lipstick or lipgloss? Matt or shimmer? It depends on you: if you want a bit of sparkle then opt for your favourite lipgloss, if you prefer to sublimate your look with some matt then use your best lipstick. Here’s our last advice: use a bit of powder on the t zone (front, nose and chin) to definitively hide your imperfections. Previous PostPrevious 5 ways to stop torturing your nails!